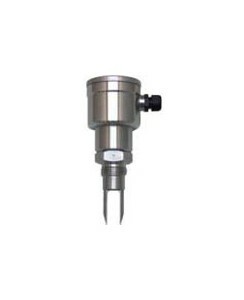 Vibra-Switch Level Switch for Liquids - HiTECH Technologies, Inc.
Klay Instruments offers a wide range of „All Stainless“ level switches, mainly for use in the Food & Pharmaceutical industry and the water & waste water industry. The Vibra-Switch level switches are available in 2 models. The C version is the compact level switch with a connector or cable connection and the S version is equipped with a complete stainless steel electronics housing. For Food & Pharmaceutical industry & water & waste water industry. Insertion length : 47 mm, 100 mm… 3 m.